Since the company came together in 1991, Bungie have worked on five Halo games: Halo 1, Halo 2, Halo 3, Halo 3: ODST and Halo: Reach. Will they ever do a sixth? Probably not. In terms of a platform for Halo games made by Bungie, yes. I can't answer that question for Microsoft though. 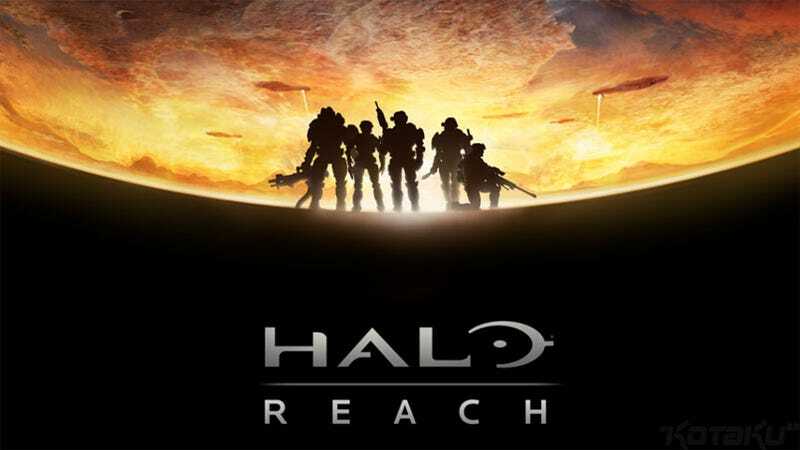 Whether they have something in the works or not, I don't know if they're actually ready to talk about it yet, but in terms of Bungie-produced Halo games, ODST and then Reach is probably all you're going to get. It's a little ambiguous, leaving open room for another "expansion" for Reach similar to what we're getting with ODST, but then, it's also mostly clear: that's it for Bungie and Halo. Time to move on, water under the bridge, greener pastures, you get the idea. Let Microsoft worry about exploiting expanding the franchise.